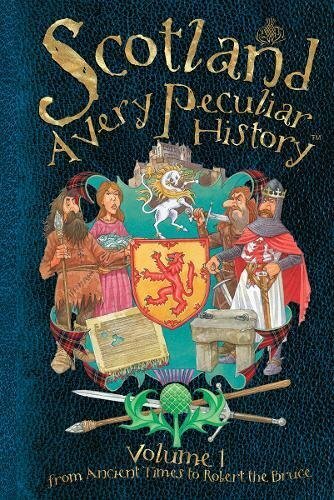 Scotland: A Very Peculiar History - Volume 1 is a lively and informative account of the chequered (or rather, 'tartaned') history of Scotland, from its earliest inhabitants up to the beginnings of Stewart rule. With text enlivened by original black-and-white illustrations, and a full colour frontispiece, it celebrates the cultural achievements of the Scottish, giving an objective account of the nation's history, with 'no added haggis'! Includes fact boxes, recipes you wouldn't believe, a full glossary and index.